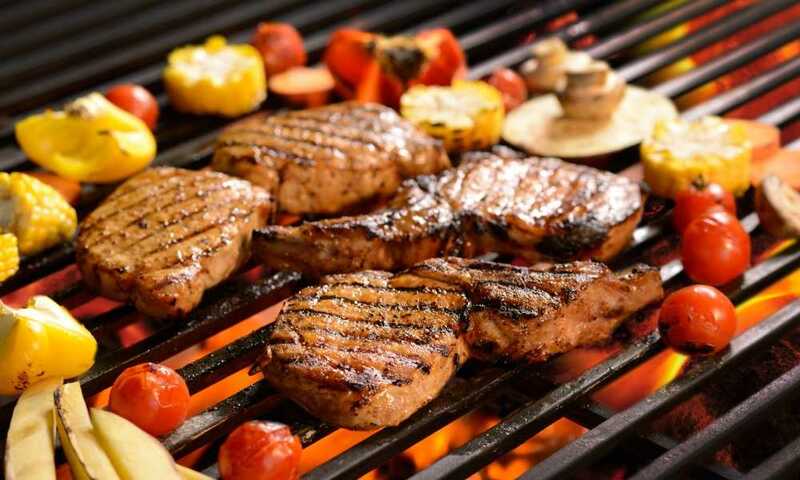 The trickiest part about purchasing a pellet grill these days is that there are so many to choose from. They all range in price, features, and ability to cook, that it can be hard to know which one to buy and which one to stay away from. To help you on your pellet grill search, we have included four product reviews below with our pellet grill ratings. We have taken the time to see which of these four is the best and which ones you maybe should not buy! 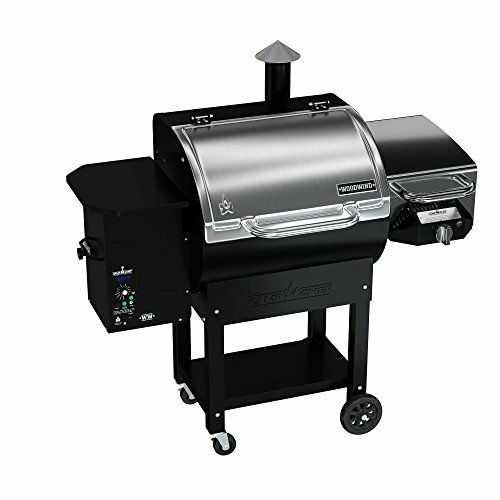 The first product is the Traeger TFB30LZB Tailgater 20 Series Freestanding Grill. The second product up for review is the Traeger TFB29LZA Junior Elite Grill. The next product is the Camp Chef Woodwind Pellet Grill. The fourth product is the Camp Chef PG24 Deluxe Pellet Grill. 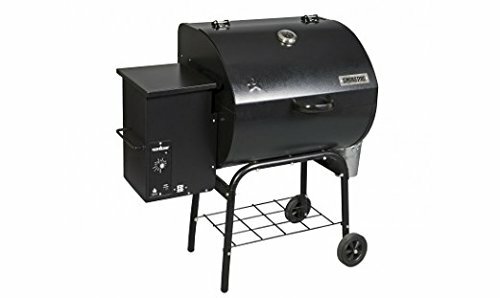 All four of the pellet grills above are definitely worth taking a look at to see if they are going to be the best one for you!